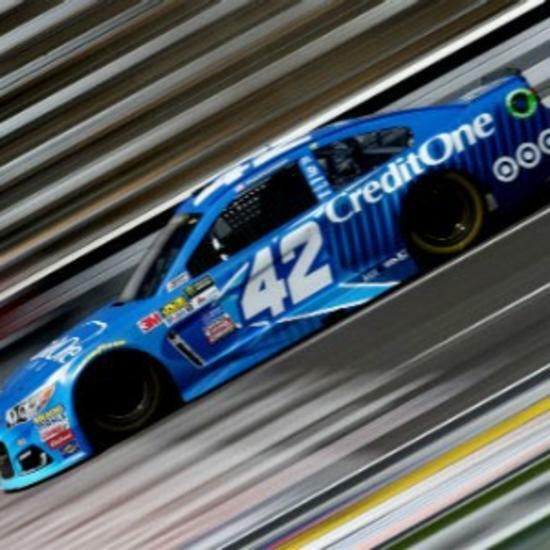 This growing area just north of downtown offers high-speed thrills at Texas Motor Speedway, shopping fun at one of the largest sports and outdoors stores in North Texas and an ideal golf getaway at the DFW Marriott Hotel and Golf Club at Champions Circle. For outdoor types, Cabela’s is pure paradise, with everything you could possibly need for hunting, fishing and camping. At the Bureau of Engraving and Printing, you can see billions of dollars being printed under your feet. Take the tour and view interactive exhibits and displays showcasing currency history and manufacturing. Known as “The Great American Speedway,” Texas Motor Speedway is one of the best and largest sports stadiums in the U.S. and home to the world&apos;s largest HD video screen, nicknamed "Big Hoss." Relax at one of the premier luxury hotels in Dallas/Fort Worth. Overlooking a pristine 18-hole Jay Morrish golf course, the DFW Marriott and Golf Club at Champions Circle makes the ideal place to stay for a golf retreat.